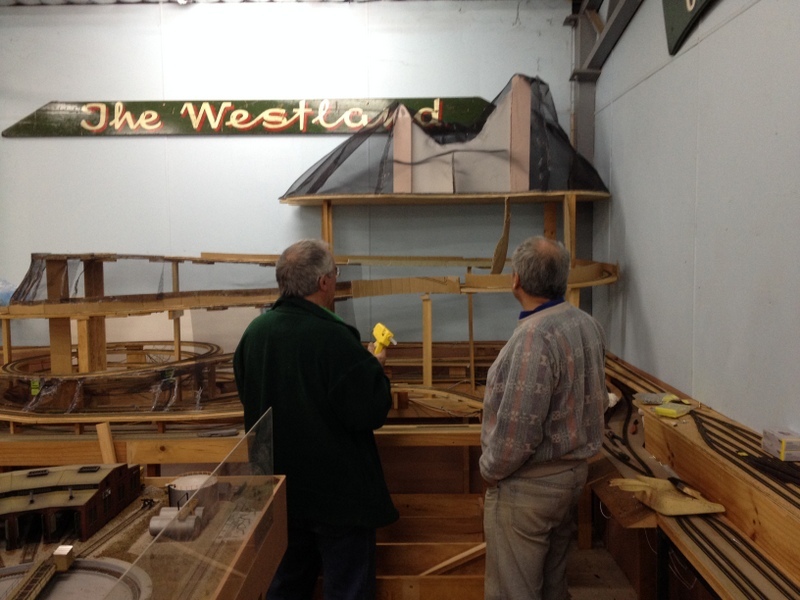 Visitors to the club will notice the N‐Scale layout is becoming taller than it is deep! 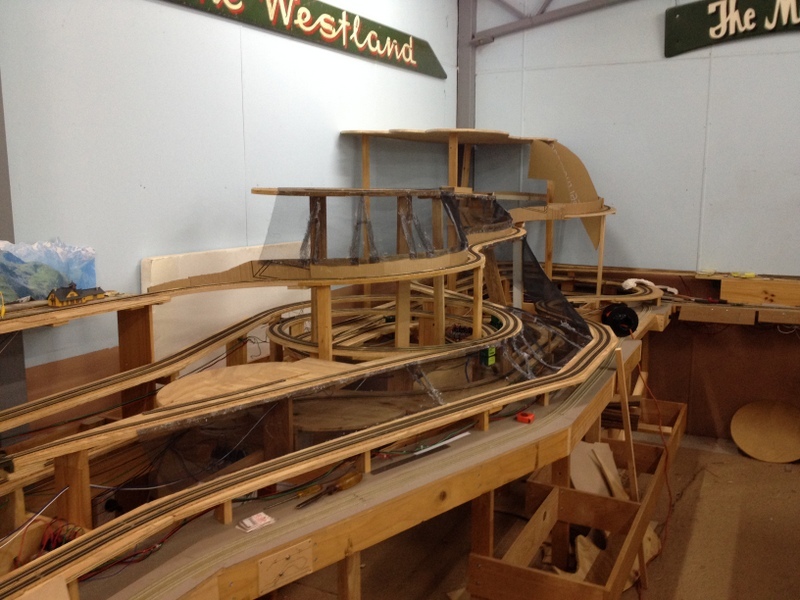 Garry has always had a vision for the layout of being very mountainous and now we are starting to see just how mountainous he means. 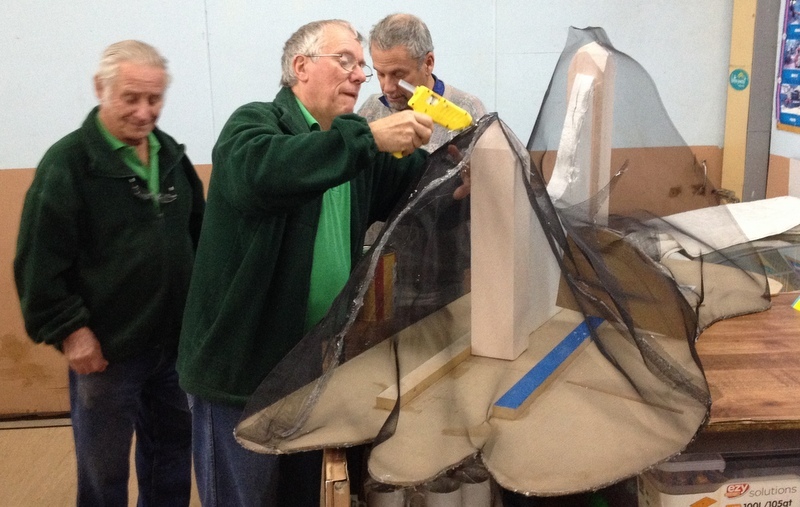 The mountain is made of very light construction so it can be easily removed if required. With the mountain top in place. 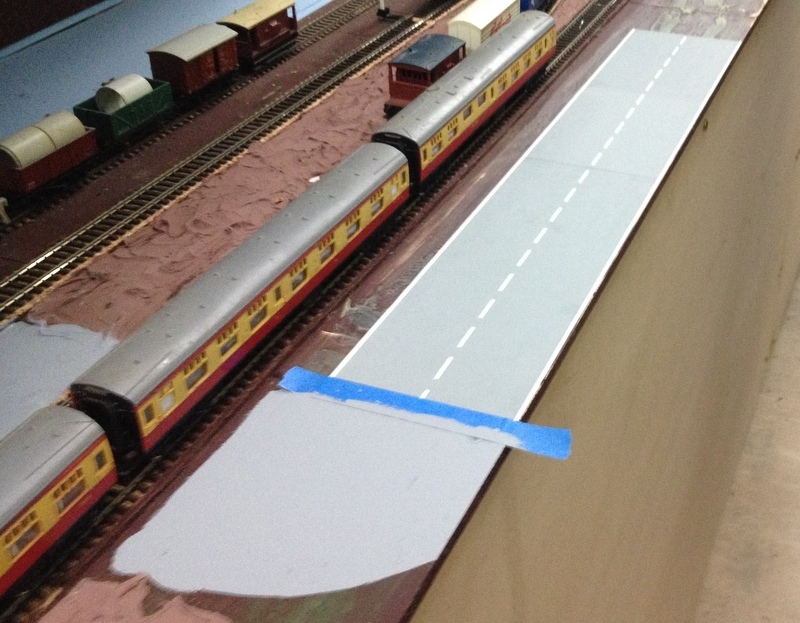 In other recent club activities, Keith is busy laying a road on the Thomas layer of the new public layout. This entry was posted in Club Activities by Ross. Bookmark the permalink.